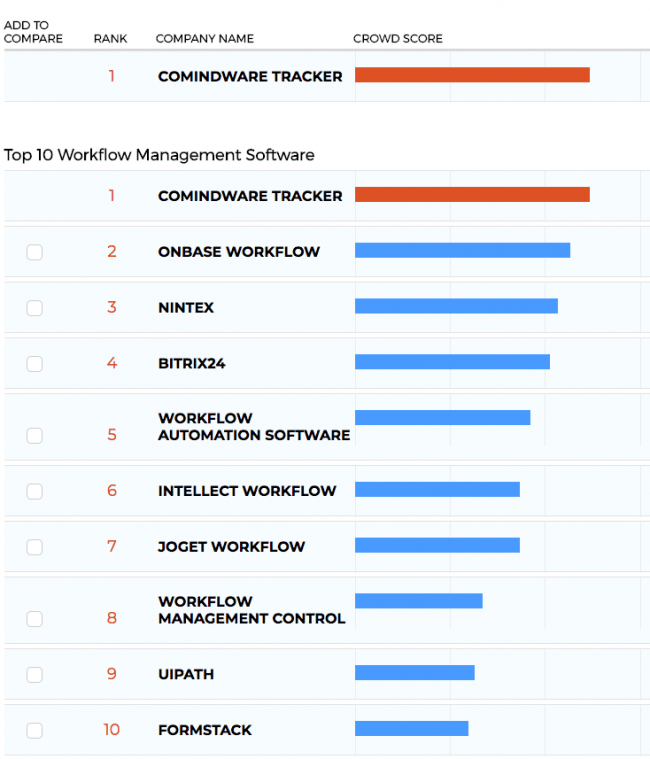 We’re excited to share that TrustRadius has ranked Comindware Tracker as the Top 2018 workflow software. 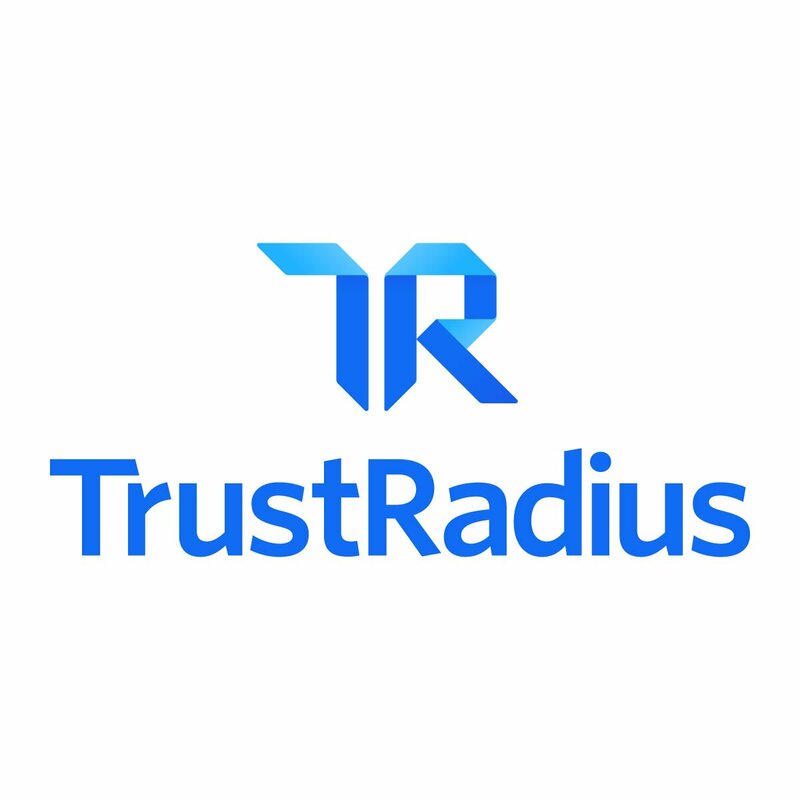 This particular ranking means a lot for Comindware team because it is based on user satisfaction scores from verified TrustRadius reviews and fairly reflects customer sentiment. New Enhancements Include Extended Flexibility in Terms of Access Management, Reporting and more. 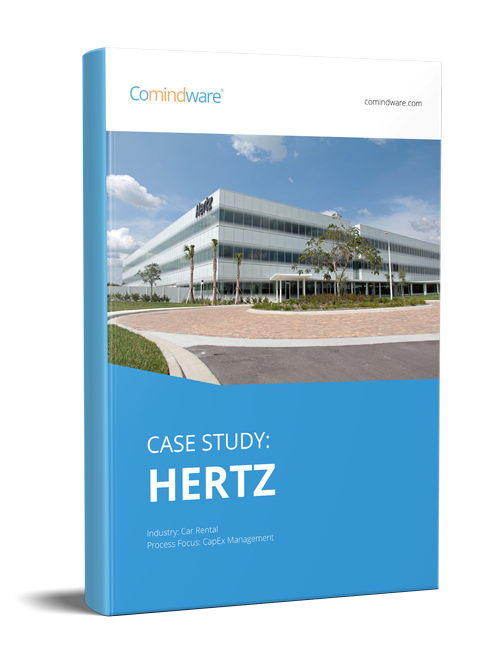 Foxboro, MA – August 2, 2018 – Comindware, a leading provider of Workflow Management Software, announces the availability of Comindware Tracker new version to further improve its flexibility and ability to meet customers’ needs at all different levels. New enhancements allow extended access permission settings, new PDF rendering option and a bulk of effectivity improvements. 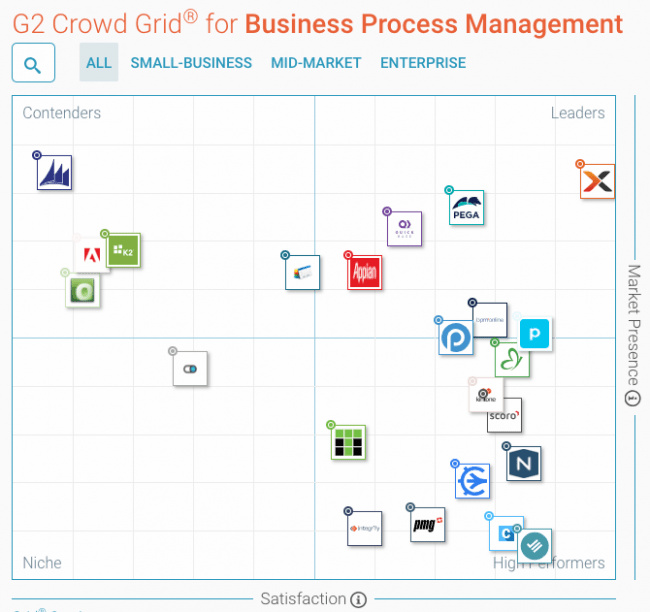 We’re thrilled to announce that Comindware Tracker has been listed within the ‘High Performers’ category of the G2 Crowd Grid for Business Process Management Software (BPMS). New Enhancements Include Improved Navigation and Web Form Builder. New Enhancements Include “Collection View” and Object Lists. Stoneham, MA – November 1, 2017 – Comindware, a leading provider of Workflow Management Software, announces the availability of Comindware Tracker new version to further improve and enhance the low-code workflow management software it provides to its customers. Updated Comindware Tracker provides new advanced features for web-form management and further ease-of-use. Stoneham, MA – July 7, 2017 – Comindware, a leading provider of Workflow Management Software, has been selected as one of the Top 25 Workflow Solution Providers by CIO Applications in 2017.